From April 1, SBI will charge a maximum of Rs 15 plus GST/month for non-maintenance of monthly balance in savings accounts in metro & urban branches. From April 1, 2018, SBI said it will charge a maximum of Rs 15 plus GST for a month for non-maintenance of average monthly balance (AMB) in a savings bank account held in its metro and urban branches. SBI offers bank accounts in four categories of branches - metro, urban, semi-urban and rural. For savings bank accounts held in its semi-urban and rural branches, SBI has reduced the charges from a maximum of Rs 40 per month plus GST to a maximum of Rs 12 and Rs 10 plus GST, respectively, the bank said in its statement. Previously, SBI charged ranging from Rs 20 to Rs 50 plus GST for non-maintenance of the minimum required balance in a savings bank account in a month. "We have reduced these charges taking into account the feedbacks and sentiments of our customers. Bank has always focused on keeping the interests of its customers first and this is one of our many efforts towards fulfilling customer expectations," said P K Gupta, MD-retail and digital banking at SBI. "Bank also offers its customers to shift from regular savings bank account to BSBD account on which no charges are levied," Mr Gupta added. SBI's Basic Savings Bank Deposit accounts or BSBD is exempt from the minimum balance rules. 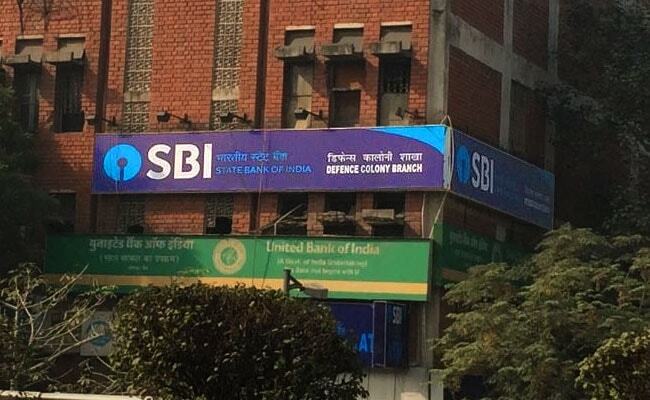 SBI also said its customers have the option of converting a regular savings account held with the bank to a basic savings bank (BSBD) account free of charge "in case he desires to avail basic savings bank facilities without being subject to maintenance of AMB". Metro and urban (AMB Rs. 3000/-) Existing charges p.m. Proposed charges p.m. Earlier, the country's largest lender invited criticism for collecting Rs 1,771 crore between April-November 2017 as charges from customers who failed to maintain monthly average balance in their accounts. This amount was even higher than what SBI earned as net profit in September quarter - Rs. 1,581.55 crore. SBI has a network of 22,900 branches and 58,916 ATMs in the country.